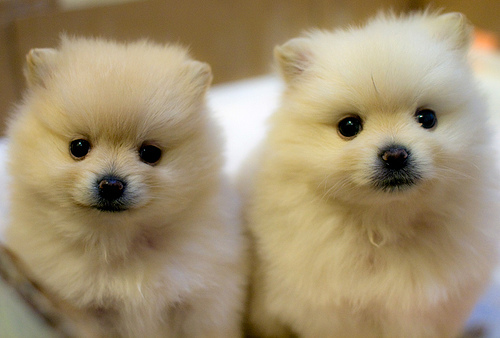 Pomeranians are a Nordic dog breed which are fluffy and usually 3-7 pounds. There is one central club in the United States, as well as a number of regional clubs, social groups and rescues that are devoted to Poms. The American Pomeranian Club was established in 1900, and is the sole official American Kennel Club parent group that represents these dogs. 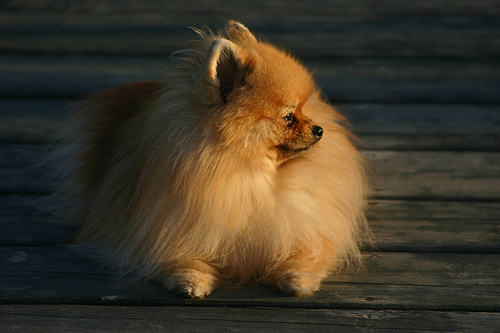 They exist to encourage responsible and ethical ownership and breeding of Pomeranians. Their website contains valuable information on the breed standard, as well as their history and different colors. The American Pomeranian Club is involved with several events, including a national specialty, summer specialty and regional events. People interested in membership should check out the necessary procedure and application form. People and Poms who live around Northern Virginia have a chance to socialize with others in the area! This club holds meet-ups at parks and marches. This club is based in Los Angeles, California, and was established in 1981. They are involved in specialty shows, and they are linked with the Southern California Pomeranian Rescue. This Midwestern organization is a team of Pomeranian exhibitors, owners and breeders. They hold 6 meetings per year, with fun activities like picnics, specialties and Pom Olympics. Click here to take a look at the membership application. This Maryland club is dedicated to promoting the Pomeranian breed in many different ways. They hold specialty shows, and put together meetings the first Tuesday of every month. They also do breeder referral. Those who are interested in joining should take a look at the rules. The New York City Pomeranian Meetup is a social dog and owner community that meets up about once a month. People are able to network with other Pom lovers, as well as share and receive valuable information on owning these little dogs. The Columbia Pomeranian Club is based in Portland, Oregon. They are involved in annual specialties. People who are interested in joining this club just have to be Pom lovers, and are not required to be breeders or showers. This organization is dedicated to rescue Pekingese and Pomeranian breeds, along with some other small dogs. Click here to see what dogs are available. I have a pomeranian. How can i find out if he is a pure bred???? ?